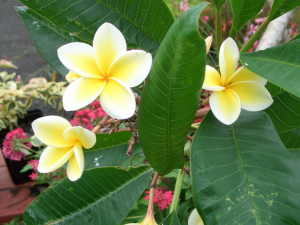 These beautiful, tropical ceramic tiles come in three sizes, 4.25″, 6′ and 8″. 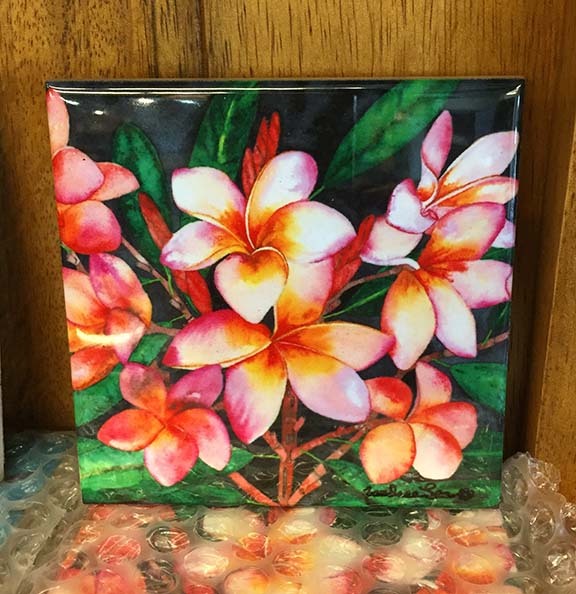 Tiles can be used as a trivet, wall hanging or added to your wall tiles. The back of the tile has cork for furniture protection and a hook for wall hanging. 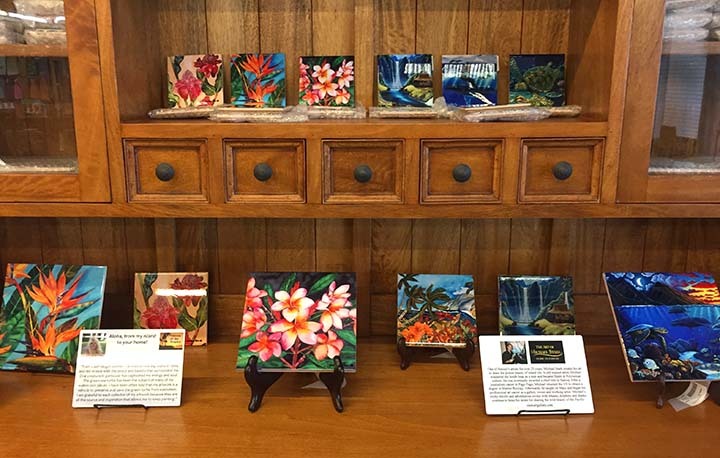 Each image is printed on the Big Island of Hawaii by Visions of the Tropics. Artwork by Hawaii artists Michael Stark or Candace Lee.